Ah, Valentine’s Day. Potentially the most worthless holiday ever concocted. My husband and I have never really celebrated, but if you are bound into a relationship that requires the charade, maybe a dark and twisted romance can ease your suffering. Here are 10 horror movies that offer some manifestation of love. 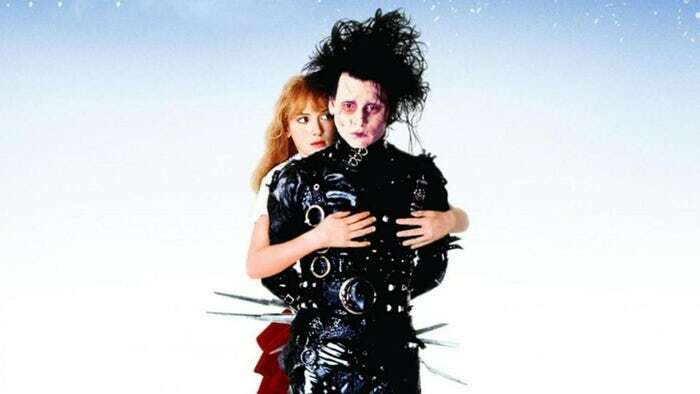 Though on the lighter side of horror and move firmly placed in the fantastical genre unique to Tim Burton, Edward Scissorhands does deliver a twisted romance when a young girl can come to love a blade-handed monster. The original story I read and watched as a Disney cartoon never had much romance infused in the plot, but Tim Burton definitely brought that to his rendition of Sleepy Hollow. When this movie came to DVD, I watched it repeatedly, finding a home in the dark imagery and awkward romantic fumblings of Ichabod Crane. An unfaithful wife is so devoted to her lover that she lures unsuspecting victims to his zombiotic corpse to be consumed for his regeneration. Would could be more twisted or romantic than that? I cannot say much without spewing spoilers, but allow me to just say that High Tension is a tale of truly blinding love and vicious obsession. Shaun of the Dead is the original zom-rom-com (zombie romantic comedy). I both laughed and cringed on Shaun’s quest to both vanquish the undead and win back the heart of his ex-girlfriend. Poor Jerry just wants to be loved. So much so that he hears voices from the pets in his house as he searches for the right women, unwilling filling his refrigerator with their heads along the way. Re-Animator is mostly about medical students meddling with life and death. However, once one of their girlfriends is killed, suddenly love turns to desperate measures. Oskar suffers bullies and neglectful parenting until his curious new neighbor Eli introduces him to both revenge and love. Both of the film versions are equally dark and romantic, though I ultimately prefer the original. In Silence of the Lambs, a young, green FBI agent uses a serial killer to catch another killer. The sexual tension buds in Silence of the Lambs, but in Hannibal, tension becomes full romance. At least on Hannibal’s dark and twisted side. 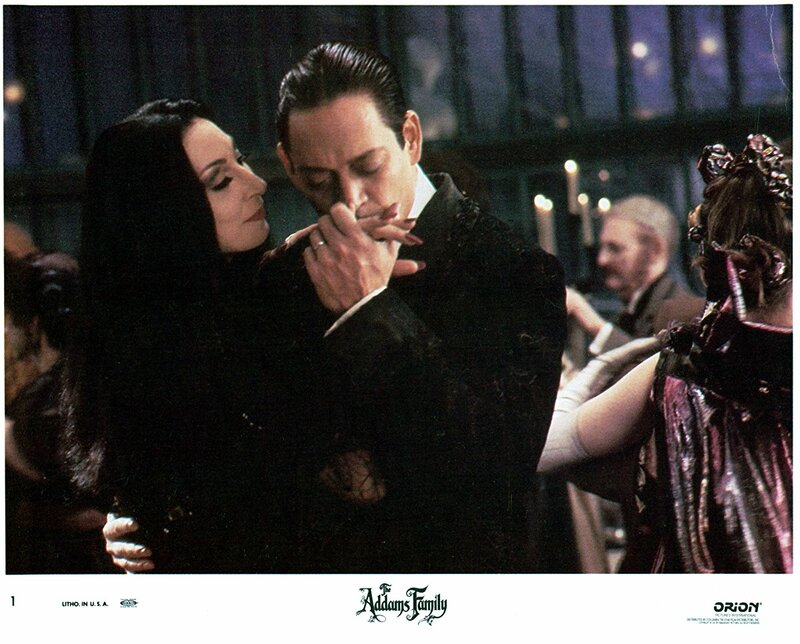 Gomez and Morticia are the epitome of dark romance. They are the realization of my every relationship goal, to be passionate and enthralled after decades, children, and the monotonies of life. The Addams Family movies are perfect for any romantic occasion; they may even be good enough to salvage such a insufferable holiday like Valentine’s Day.